To check the performance, load time and issues related to website load, we were using Page Speed Chrome extension or Firefox add-on. Or YSlow Google Chrome extension and Firefox add-on by Yahoo as well for the same purpose. But now Google has created a dedicated webpage to check the performance of a website using Page Speed without installing the same. That means, you can check all the parameters and get results online by just entering the website address. 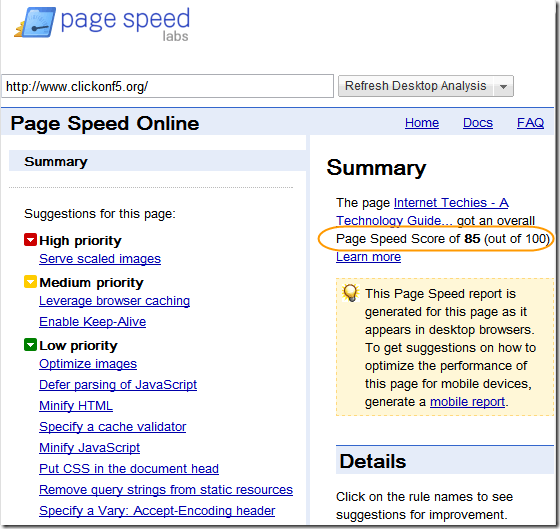 Page Speed Online is an easy way to check the load sequence, load time and Page Speed score of a webpage in no time. Speed Tracer Chrome extension is also available to check the performance of website but Page Speed is what Google is also using to check the site performance in Webmaster tool. Now it is a well known fact that Google is considering the webpage load time and performance in allotting the popular PageRank. That’s why it is important to keep an eye on the performance of each and every webpage of your website. Other than Page Speed Online or extension and YSlow, you can also check the load time of webpage on Pingdom. There is one more service loads.in where you can check the load time in different countries and even on different browsers like Chrome, Firefox, Internet Explorer etc. For static websites and even for WordPress or Blogger users, here are few tips to increase the page load speed and reduce the load time. Techniques like adding GZip code, avoid scripts and DNS lookup can reduce the load time of a website. 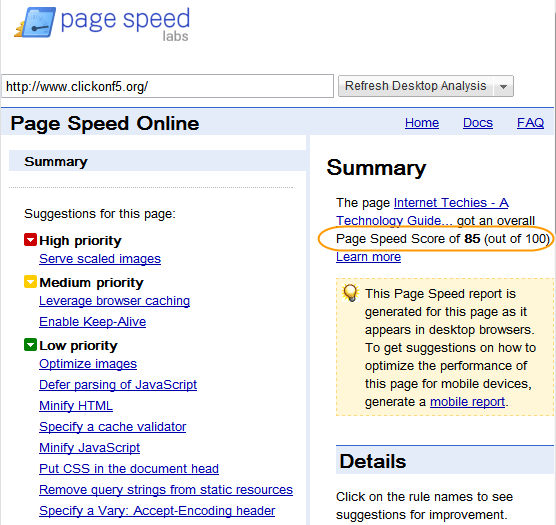 On the Page Speed Online result page, you can see lot many suggestions from Google to improve the performance. 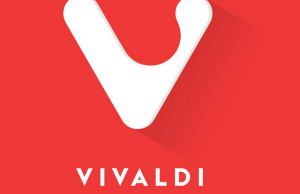 You may check each of them and even find more information about the same on that page. I would suggest you to have Page Speed score above 80 for each and every page of your website. 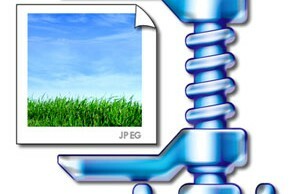 I tested Internet Techies on Page Speed and the score for home page is 85 and for single pages / posts is 88. Still there is scope for some improvements but as I am using few third party applications like Facebook Fan Box and Google Ads, those are getting errors in result. 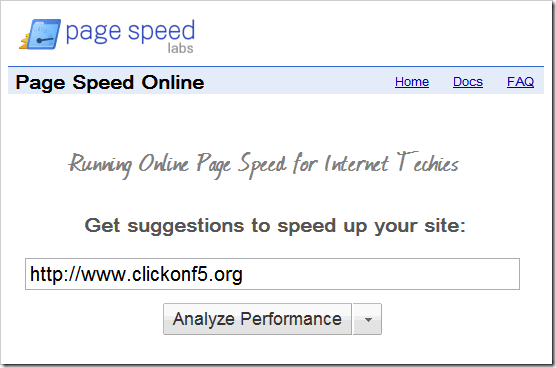 Try the Online Page Speed for your website and get help from Google to improve the performance.